Changing Lives. Changing Communities. Including Everyone. 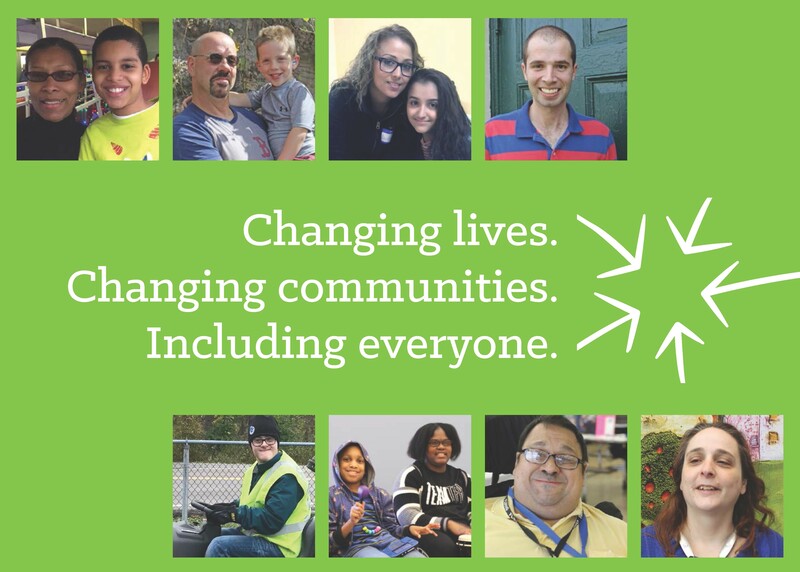 If you want a community that offers every child and adult the opportunities and supports they need to succeed, please donate to Starbridge today. 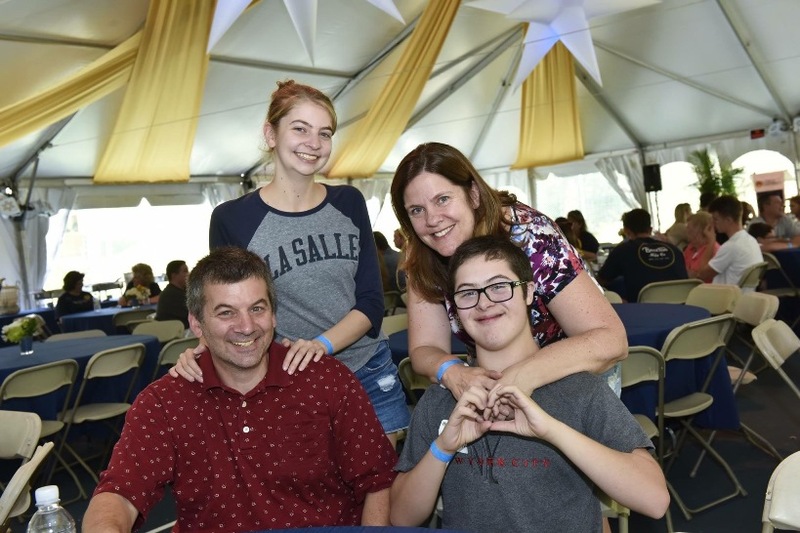 Our family has benefited for many years from Starbridge's strong community connections and knowledge, both through classes and personal assistance. Understanding policy, regulations and services can be complicated and confusing. For my family, Starbridge is THE advocacy resource for every age and every area: education, employment, and family living. Will you please help with a contribution this year? Your donation – of any size – truly makes a difference. From my family to yours, thank you for your support of Starbridge! Starbridge is a not-for-profit agency. Your gift may be tax deductible.